Football has seen a lot of rivalries develop between teams throughout the years, some of which can be traced back to more than a century. Numerous managers and athletes have arrived and gone, but the rivalry still continues to be fueled. It is not a common secret that no other match is given as much importance as a derby. Nothing thrills football supporters more than watching their favorite team competing in a local derby. Derby games often provoke the emotional, religious, cultural and historical backgrounds of the two teams. Though the matches between top clubs in a league may be the most-anticipated ones during a season, derby matches are the ones that matter the most to fans of any team. Moreover, the players are enthused on the field and perform better as long as they can handle pressure, while managers try to take the best out of their players. When two different soccer clubs play out of the same city, there’s a natural rivalry created due to geography. However, these rivalries are often enhanced by a variety of factors, like culture and politics. For the conduction of this report, required data was collected from season 2014/2015 up to season 2017/2018. The sources are referenced in the end of the research under bibliography. Also, it has to be mentioned that each season is abbreviated only with the first year in the graphs. For instance, season 2015/2016 is depicted as 2015 only. The leagues taken into account are Serie A, La Liga and Premier League. In order to compare the effect that derbies have on a club’s performance, a single team was chosen by the author to simulate the results. The teams modeled are Inter Milan, Atletico Madrid and Arsenal, respectively. Their performance is evaluated under 3 rival clashes, summing a total of 6 games per season, home and away. The average values shown are season averages where all league fixtures were considered. Inter’s biggest rivals are also teams that pursue the championship every year and they include Roma, Juventus and, needless to say, Milan. The Derby della Madonnina is considered as one of the most followed derbies in European football. The two teams from Milan, AC Milan and Inter Milan, also share the same stadium (San Siro) and each one of their clashes is hard to be forgotten. During this 4-year period Nerazzurri showed a decline to its shooting performance when it came to derbies with the above mentioned teams. It is illustrated that the number of shots tried, whether they consist of shots from inside the penalty area, or shots into the 6 yard box, or even shots from outside the box, was below the season average. The only exception is found during season 2016/2017, where Inter managed to shoot 0.6 times more its season average (9.5 and 8.9, respectively). Successful dribbles in these matches were reduced, compared to average dribbles per game and remained lower than 10 per match. On the other hand, focus on defense and aggressiveness surged when Inter faced its rivals in 2014 and 2015 and were calculated well above the corresponding season average values. This trend was not followed in 2016 and 2017 where fouls were fluctuating and tackles were performed in a less extensive manner. It has to be said, though, that in these 2 years Inter was defeated in 42% of the total number of derbies. Atletico is the second biggest clubof Spain’s capital, Madrid. 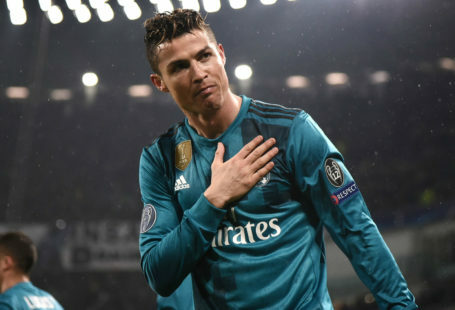 It shares its rivalry with Real Madrid, in the so called El Derbi Madrileno, while they are fierce opponents with Barcelona and Getafe, as well. Atletico Madrid is considered as a very steady team, not only in domestic competitions but in European ones, too. This is illustrated in season 2014/2015 where Los Rojiblancos had almost the same numbers in every shooting category. In general, they performed slightly worse in their attack during derbies compared to season averages these 4 years. However, in season 2017/2018 where the biggest gap in shooting performance is observed, Atleti finished in the 2nd place, leaving behind the likes of Real Madrid and Sevilla. In terms of number of fouls commiting per game, Atletico is seen as more aggressive when playing against the above mentioned clubs, with the highest gap being in season 2016/2017 (a 24.7 % increase). In contrast, dribbles along with tackles per game remained almost constant, with small variations. The clash between Arsenal and Chelsea is included in the major London derbies, and has increased in importance and intensity since Chelsea’s emergence in the late 1990s. Another London derby is Arsenal against Tottenham Hotspur (the North London Derby), while matches between Arsenal and Manchester United are always highly anticipated by the fans. Arsenal’s shooting ability was always undermined in derbies during this 4-year period, with the only exception found in 2017, in which shots from the 6 yard box and shots out of the box surpassed the respective season average values. The biggest differences were observed in shots taken from inside the penalty area. Indicatively, in 2015 shooting opportunities there were almost half. Dribbles once again remained almost constant and did not seem to be affected by the rivalry between the teams. The same could be said for the amount of fouls committed during the match, even though a slight decrease in derbies is depicted. On the contrary, tackles, with the exception of season 2014/2015, were found to be higher in numbers when The Gunners encountered United, Tottenham or Chelsea. Offensively, with respect to shooting performance, a decline in number of shots into the final third of the pitch was observed for all three teams. Derbies seem to decrease the number of opportunities for the competing teams probably due to lack of composure in front of the goal and/or tighter and more robust defenses. Dribbling was not found to have severe differences in teams participating in La Liga and Premier League. However, the number of successful dribbles was reduced for Italian teams, hence lowering their attacking efficiency. Number of fouls followed the same trend in all three leagues. In their vast majority, fouls committed per derby appeared in greater numbers than the respective season averages. The Roar. (2018). Is this the greatest derby in world sports?. [online] Available at: https://goo.gl/YCK5bF [Accessed 4 Oct. 2018]. talkSPORT. (2018). 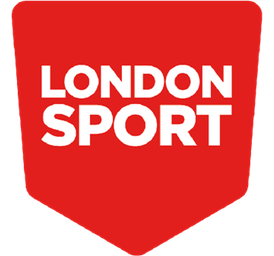 Five London derbies ranked by hatred and ferocity of games. [online] Available at: https://goo.gl/ZwVs5T [Accessed 4 Oct. 2018]. En.soccerwiki.org. (2018). SoccerWiki.org. [online] Available at: https https://goo.gl/Xo2wBb [Accessed 4 Oct. 2018]. Kassam, A. (2018). Madrid: One city, two teams, and a battle for the soul of the city. [online] the Guardian. Available at: https://goo.gl/hVwFBU [Accessed 4 Oct. 2018]. Whoscored.com. (2018). Football Statistics | Football Live Scores | WhoScored.com. [online] Available at: https://goo.gl/cwS4jZ [Accessed 4 Oct. 2018]. Palmer, I. (2018). The 10 Most-Intense City Soccer Derbies in Europe. [online] Sportsbreak.com. Available at: https://goo.gl/S1nWrD [Accessed 4 Oct. 2018]. Culture, P., Worth, N., Lists, T., Us, A. and Kit, P. (2018). 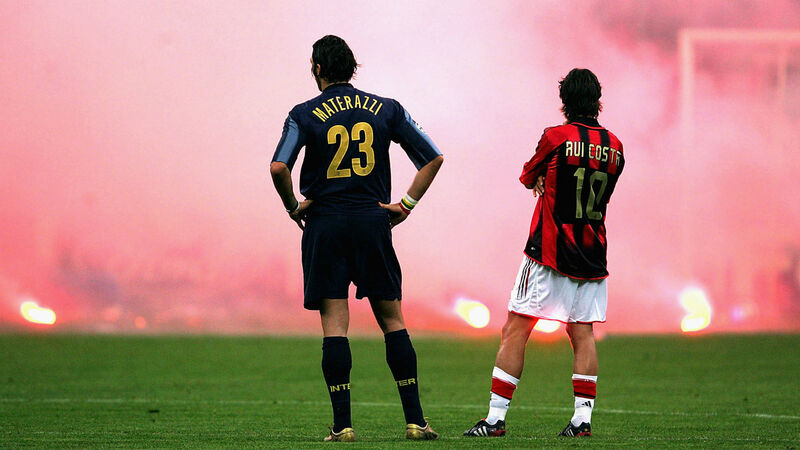 Top 15 Biggest Derbies in European Football. [online] TheRichest. Available at: https://goo.gl/y54Z34 [Accessed 4 Oct. 2018]. As an engineer I have learned that it is not only about deriving the result but also explaining it. In Statathlon I found the unique opportunity to combine mathematics with my other passion, football, and strive to describe the phenomena that rule it. We provide coaches with Strategic, Tactical and Technical Performance Analysis pre- and post-game. We also assist young athletes accelerate their sport-specific growth through the use of Statistical Analysis. 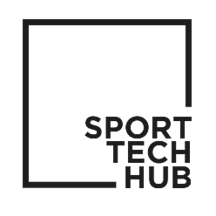 Our services are based on a Decision Management Tool which integrates and analyses In-Game data, Mental data and Bio-Athletic data, creating valuable insights for athletes, coaches, teams, and clubs. Statathlon © 2018 | All rights reserved. Statathlon is a newly formed Startup that is focused to help the athletes to accelerate their sport-specific growth through the statistical analysis. Our services are based on a Decision Management Tool which integrates and analyses Athletic and Bio-Athletic data creating valuable insights for the athletes and the teams.